This is crazy. I have always wondered what an avalanche actually has the capability of doing. 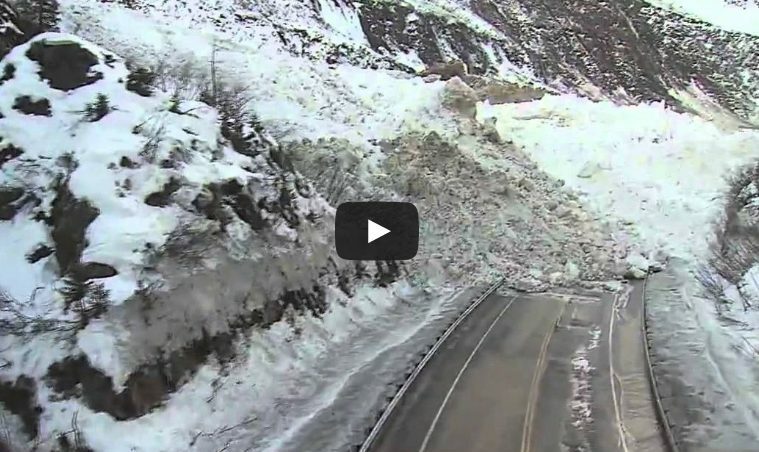 This video from Alaska is the best, real life example of what snow can really do. Need a new lake? In Atlanta this week we had some serious problems related to weather that resulted in a multitude of issues including some deaths. Luckily…from what it sounds like in this video…there wasn’t anyone in the new lake formed in Alaska.